$74 Seen a lower price? 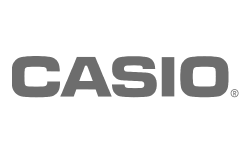 Add extra piano dynamics to your Casio Privia PX-150 or PX-350 digital piano with the Casio SP-32 pedalboard. With all three pedals -- soft, sostenuto, and damper (sustain) -- it simulates an acoustic grand. 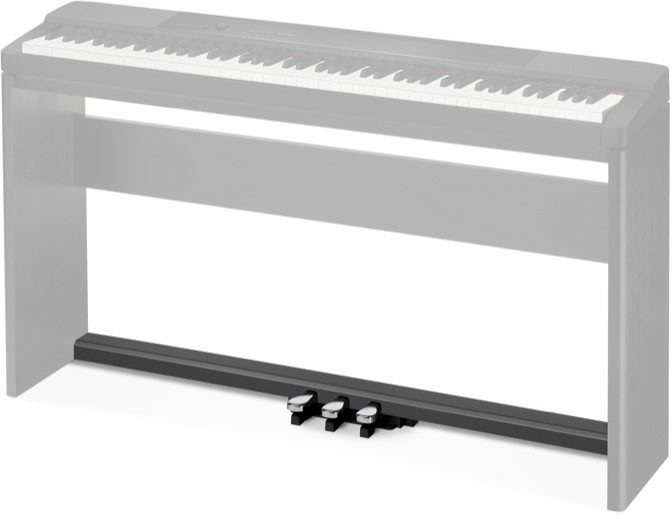 The SP-32 three-pedal unit also supports advanced half-pedaling techniques: Press the right-most (damper) pedal down halfway to create the controlled, gentle sustain of a partially-depressed pedal on an acoustic piano. 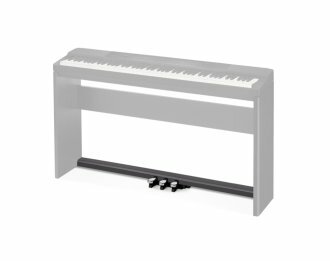 The SP-32 pedalboard comes with an attached cable that fits the Damper Pedal jack on the back of your Casio PX-150 or PX-350 Privia digital piano. This pedalboard is designed to fit the Casio CS-67 stand.